Ross Robinson - Bold Move Intl. A world traveler with small town roots, Ross is grounded and adventurous in everything he does, including coaching. He enters every coaching relationship with unshakable faith that clients absolutely can be who they want to be and accomplish beyond what they expected. He coaches the whole person with confidence that every client will experience substantial personal growth resulting in desired outcomes that genuinely make a difference. If strengths coaching had been around when Ross was in college, he probably would not have majored in accounting and began a corporate career with KPMG. He actually loved business school, but once in the industry he found himself longing for more in his professional endeavors. He wanted to invest his life more directly in people. He transitioned into a role with a start-up church where he spent more than two decades creating vision, providing strategic planning and developing leaders for a variety of non-profit endeavors. The theme of this season, and really of Ross’ entire adult experience, was meaningful creative development with an emphasis on leadership which led him right to coaching in 2010. Since that time, he has worked hard to grow his coaching skills and to accumulate relevant tools to help him serve others in becoming the best leaders they can be for causes bigger than themselves. 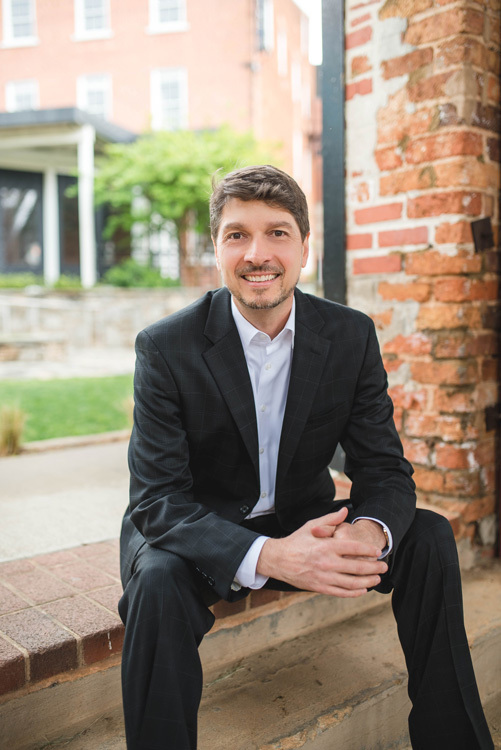 He is a graduate of Georgetown University’s ITL Leadership Coaching program and a PCC credentialed coach with the International Coach Federation. He is a certified Strengths Coach through Gallup, a certified 360 Leadership Circle Practitioner and a Licensed Coach Trainer. He has logged hundreds of successful hours of coaching leaders in their development and impact. He is equipped and eager to join you in your journey.